Hey lovelies, what’s up? Here, I’m with another review and this time it’s a perfume. Now, what exactly a perfume is? A perfume is something which is invisible and yet an unforgettable accessory. And as Isabel Toledo said and I quote “Perfume is a way of stopping time. You smell a beautiful scent and you remember something.” So, altogether we cannot skip Perfume. Everyone has different choices in case of perfumes. Perfume plays an important role in maintaining our personalities and shaping who we are. For me, I’m someone who loves very sweet, citrusy, fruity, musky, feminine kind of fragrance. The one I’m going to review perfectly fits my personality and I’m madly in love with it. It’s the Givenchy Dahlia Divin Le Nectar Eau De Perfume. So, without further ado let’s get into it. 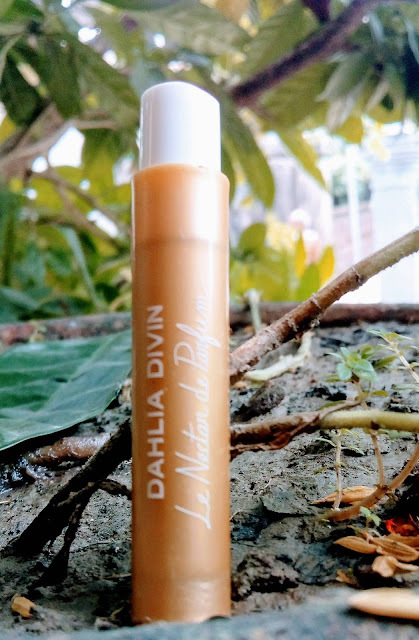 What they Claim: While Dahlia Divin celebrates a modern femininity that brushes against the divine, Le Nectar de Parfum is its purest expression and culminates its entire aura. The woman attains the apogee of her beauty and the pinnacle of her power. She leaves nothing but an enchanting scent of a rare nobleness in her wake. A trail of gold that coats everything in a raw and fiery sensoriality and enhances the skin with all the delicateness of gold leaf. Packaging: I used two small samples of this because the full version of it is quite expensive for me but obviously I’ll surely own it one day. The full sized bottle looks beautiful. It is aesthetically pleasing to the eyes. It’ll not only make you smell good but also look good sitting on top of your vanity. The cap looks beautiful with golden prints on it and the whole bottle looks like a luxurious piece of art portrayed by some angel. It has golden decorations all over. Product: The product smells so sweet and feminine. It’s something I just can’t describe it in words. It’s something very different yet feminine. My Experience: I'm not only a makeup junkie but also a sucker for different perfumes. I love trying out new fragrances and seems like I found my eternal favorite. 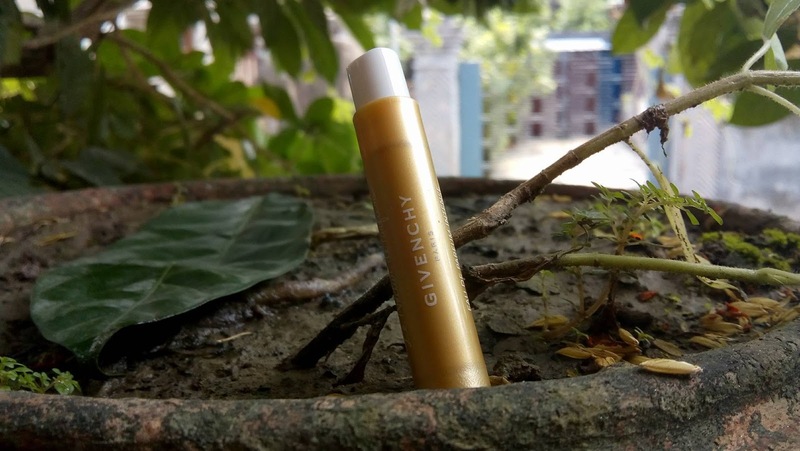 The Givenchy Dahlia Divin Le Nectar Eau De Perfume is something which has sweet and dreamy notes and indeed like it’s name is a nectar. It stays on for long and a little goes a long way. Just a few sprays on your pulse-points and you are good to go. People will know from a while away that it’s you if this is your signature perfume. It makes me feel so calm and relaxed, feminine and strong. No one will be able to resist the fragrance if anyone walks past you. 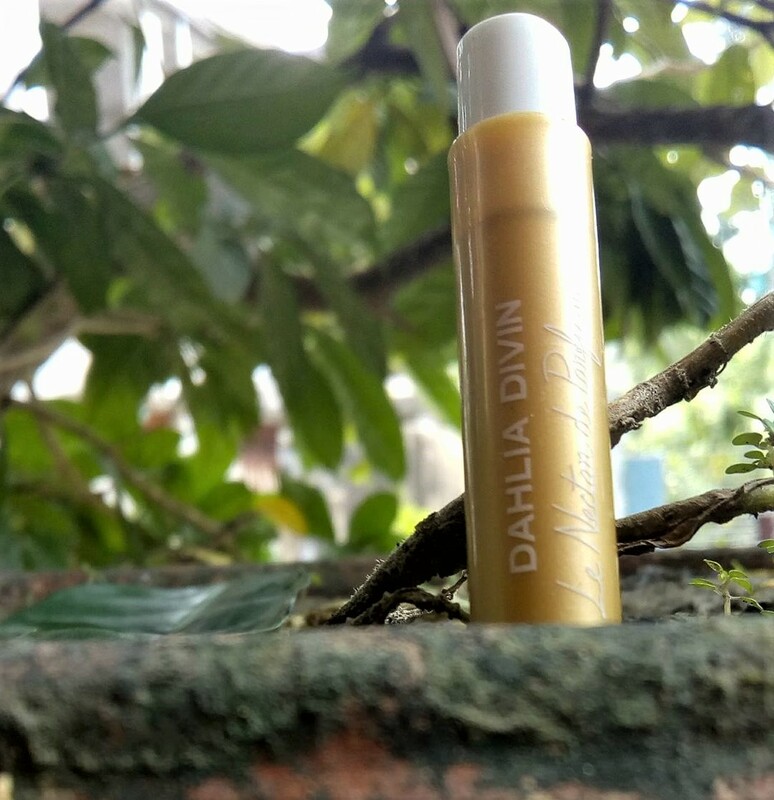 A fragrance perfect for the day or night, lunch or dinner, brunch or date- you can use it anytime anywhere. If you like pure, innocent, sweet kind of perfumes you are going to love this for sure. To top it off, it’s luxurious Packaging is like cherry on top. I just crazily love this perfume from Givenchy. It is divine. 3. Available quite across some websites. 4. A little goes a long way. 5. Stays on for long. 6. Can be smelled from a while away. 7. Feels so calm and relaxed. 10.Not so expensive outside India.